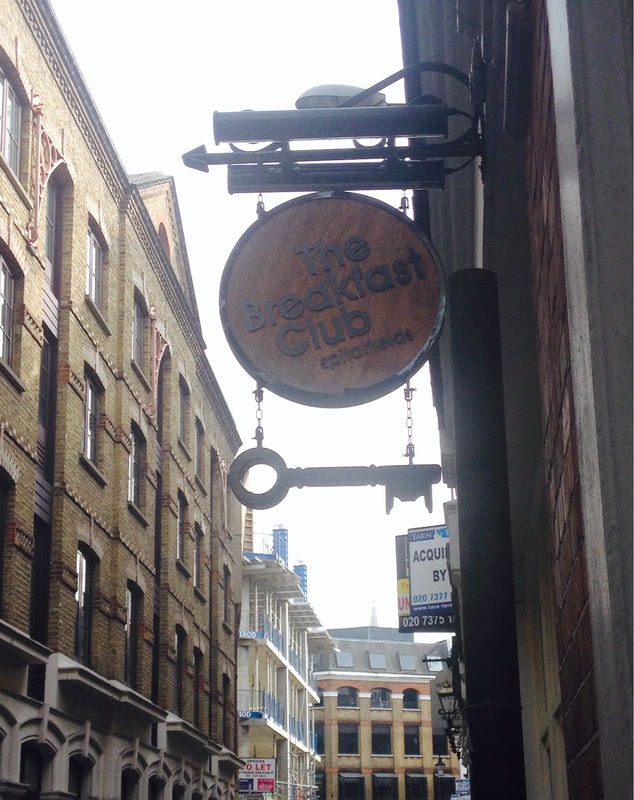 So I was in London for the weekend, I had a night away with my Hubby and he took me to The Breakfast Club for breakfast on Sunday morning for a Mothers’s Day treat. What a treat it was! Okay so you have to queue to get in but it doesn’t take long and believe me it takes that long to decide on what to eat the Menu is so good. It was actually the best breakfast I have ever had, it’s one of those places where you are seriously stuck on what to eat off the menu I could have eaten it all. I went for the All American, pancakes with maple syrup, sausage, eggs, bacon and crispy potatoes….. those potatoes were gorgeous! Okay so it’s not an everyday breakfast and I dread to think about the number of calories in it but it was sooooooo worth it. They have a fair few cafe’s now around London, I am going to make it a mission to eat in them all. They also cater for lunch and dinner and the best bit is they do cocktails! Just waiting for another day out in London! If you take a visit I hope you enjoy it as much as I did!